3rd Wednesday at 7 P.M. Event Room at Tatnuck Booksellers, Rt 9 and Lyman St., Westborough. 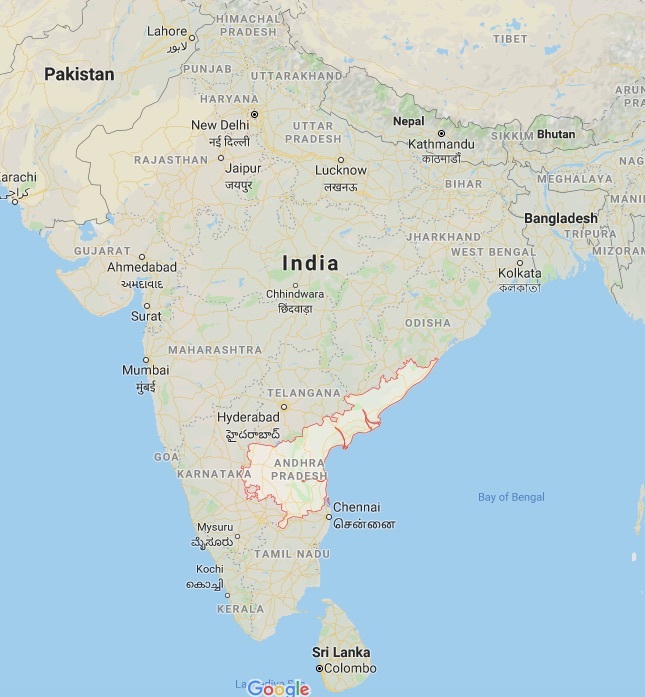 From the Anakapalle Lions Club in Andhra Pradesh-India! UMASS Memorial and UMASS Medical School! Since 1917, local Lions clubs have offered people just like you the opportunity to give something back to their community. Today, with over 1.35 million members in over 206 countries and geographic areas, Lions have expanded their focus to help meet the ever increasing needs of our society. As a member of The Westborough Lions, you become aware of the needs of our coummunity and have the advantage to effectively make a difference. Our District provides volunteers with project management assistance, leadership training, personal development opportunities and organized fundraising programs. Being a Lion empowers you to help in a way that no one person could alone. Now more than ever, people with vision problems, the environment, our senior community, our youth, and the disadvantaged locally and around the world need your help. By participating in the Westborough Lions Club, you can help meet pressing needs in our community and around the world. 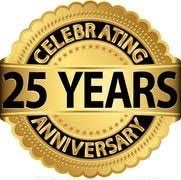 ​The Westborough Lions Club was re-established in 1994 by citizens with a sense of commitment to the community and the desire to make a difference. Since then, with a small but dedicated membership, the Club has raised and donated back to the Town and various Lions causes, tens of thousands of dollars in cash, goods, and services. Eyeglass Recycling, over 2000 pairs donated to Volunteer Optometry Students for Humanity (VOSH). 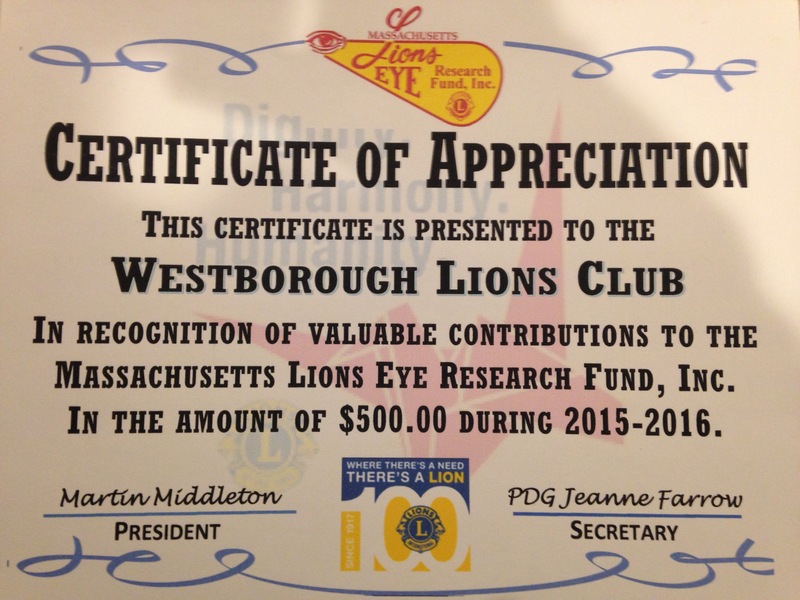 The Westborough Lions have donated over $11,000 to the Mass Lions Eye Research fund since 2000. See how this amazing fund has prevented and cured eye-related diseases. To learn more, please visit http://masslionseyeresearchfund.org. 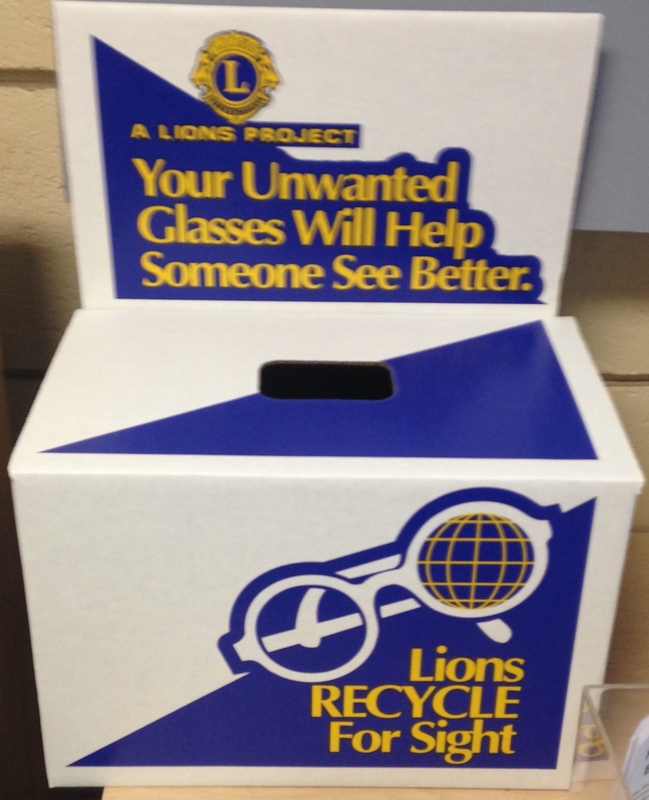 Recycle Your Old Eyeglasses, Sunglasses, and Readers! LET US HELP YOU! If your organization has a special need, or you know of someone who does, email any member. We wil consider any reasonable request.